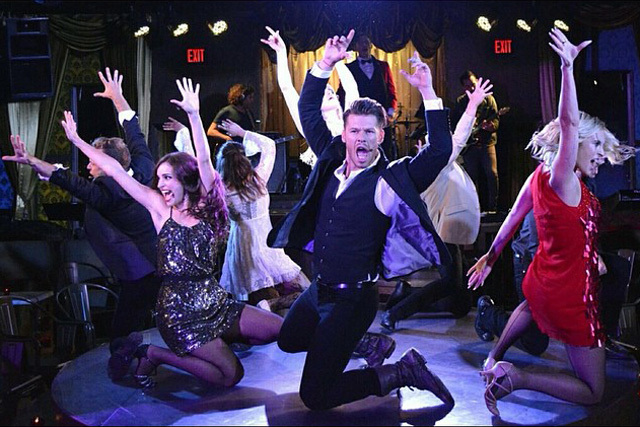 If mashups like a Romeo and Juliet soliloquy delivered over a Great Gatsby ragtime sounds like your jam, then run, don’t walk to "For The Record: BAZ." 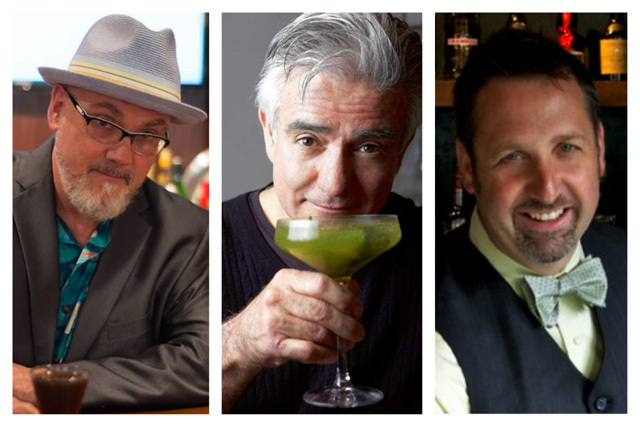 "The Godfathers" was an exceptional panel at the 2014 Tales of the Cocktail, featuring three cocktail legends: Brother Cleve, Dale DeGroff, and Paul Harrington. 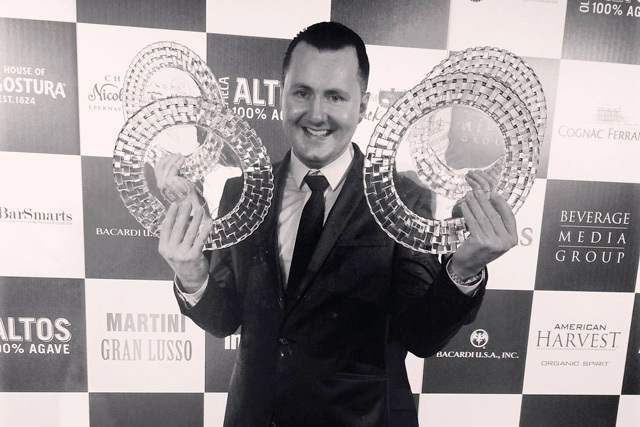 Charles Joly from The Aviary in Chicago has been named the 2014 Diageo Reserve World Class Bartender of the Year. 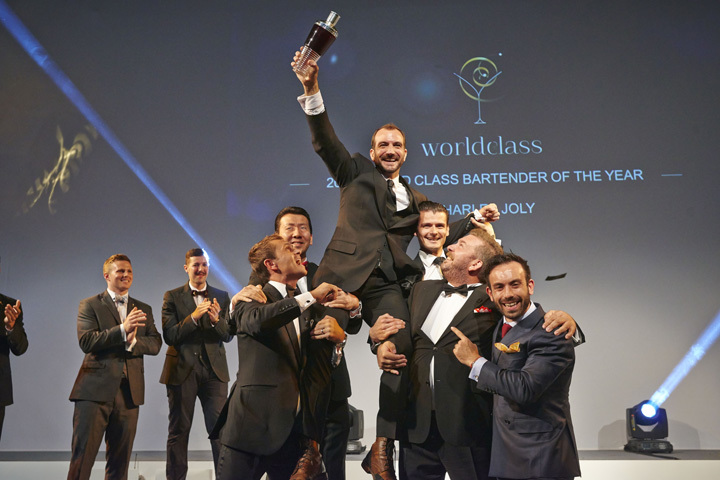 Joly is the sixth bartender and the first American to win the World Class title, which featured 48 of the best bartenders from around the world competing in the five-day final. 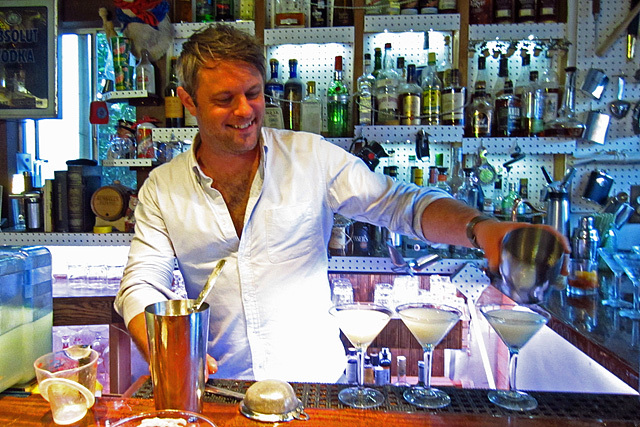 Acclaimed bartender Jeffrey Morgenthaler takes a unique approach and focuses on technique in his new book, "The Bar Book: Elements of Cocktail Technique." 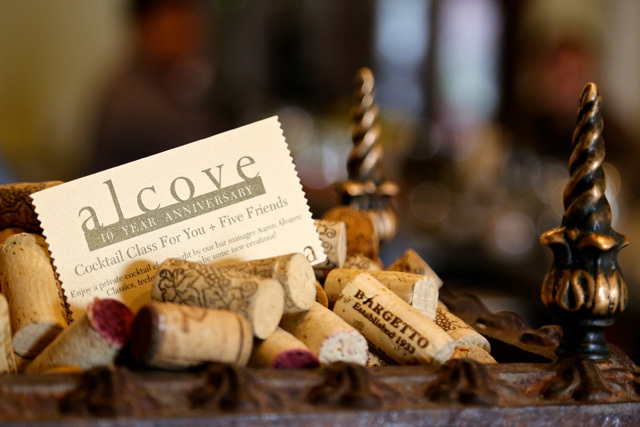 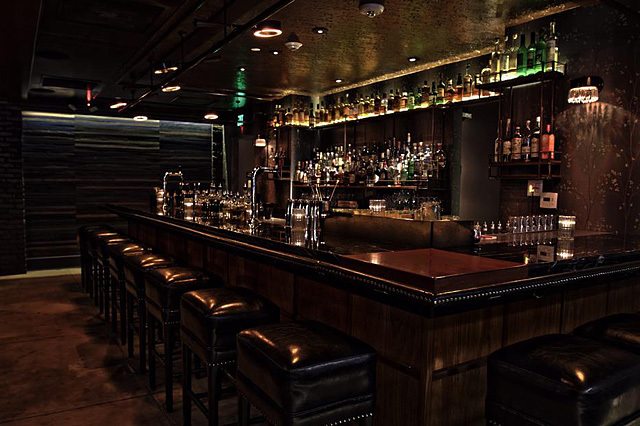 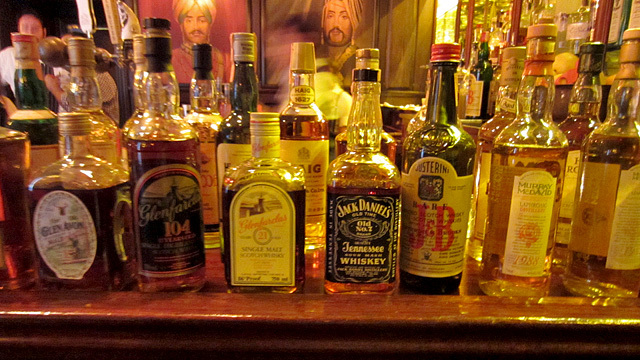 To celebrate its 10-year anniversary, Alcove Café presents "10 Days of Alcove," featuring prizes like a private cocktail class, free drinks, and much more.